Although current Building Codes have provisions for seismic strengthening, most Bay Area homes were built before these Codes were in place. 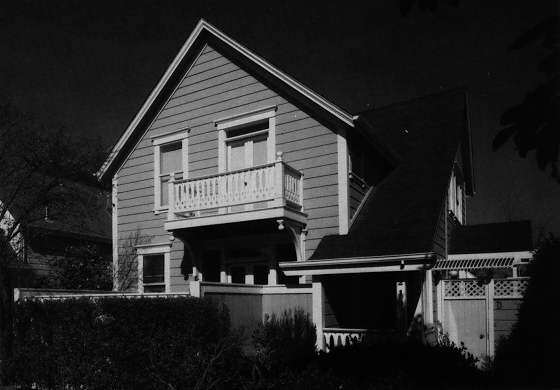 Therefore, many East Bay homes were built with un-reinforced cripple walls that are subject to collapse in an earthquake. Many foundations were installed without being anchored to the framing which makes the home subject to sliding off of the foundation in the event of an earthquake. One of the most dramatic illustrations of the effectiveness of seismic retrofitting came out of the 1989 Loma Prieta earthquake. There were 2 identical houses next door to each other in Santa Cruz. One had been retrofitted and the other had not. The Case Study that follows dramatically illustrates how the retrofitted house sustained very little damage while the unretrofitted house was sustained over $250,000 in damage.